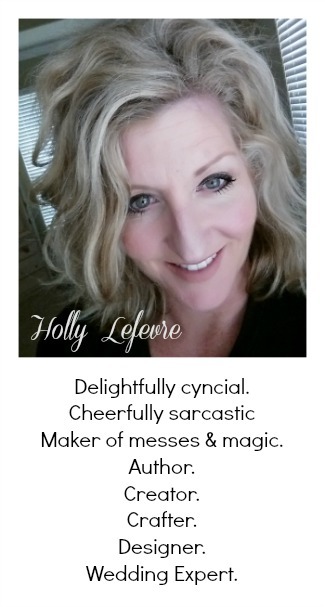 When I was a kid and we went out to dinner, I always asked my mom if I could have french fries, mashed potatoes and hash browns for dinner - all together and only those three things. She said no...always. But clearly I have always liked potatoes! And I still do! I am however a little more balanced in my selections than I used to be, so I limit myself to one potato dish per meal. 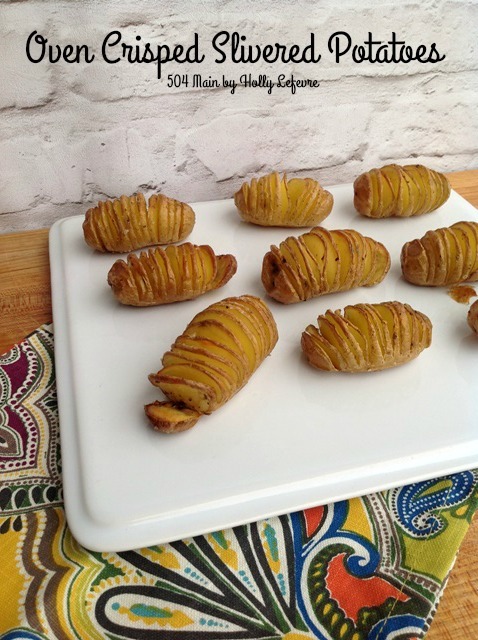 My husband actually created these crispy, tasty potatoes and my entire family cannot get enough of them. Wash the potatoes, pat dry. Now, it is time to cut them. You want thin even slices. This is not my forte (I will never be on Top Chef), but even I can manage to do this. 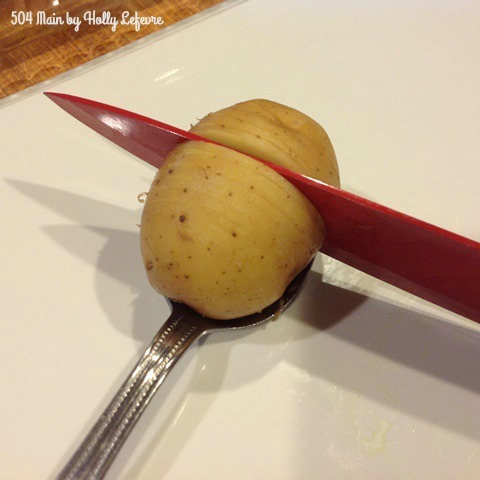 BUT...here's our helpful HINT...Place/cradle each potato in a large spoon and slice while the potato is in the spoon. The spoon stops the knife from cutting all the way through! Genius, right? 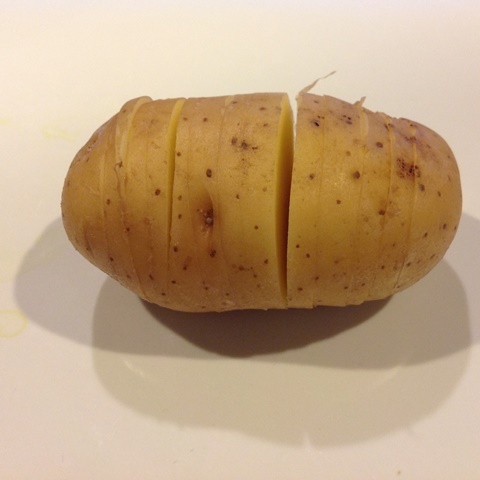 Start about 1/4" to 1/2' from the edge of the potato, and begin slicing (evenly) across the potato. 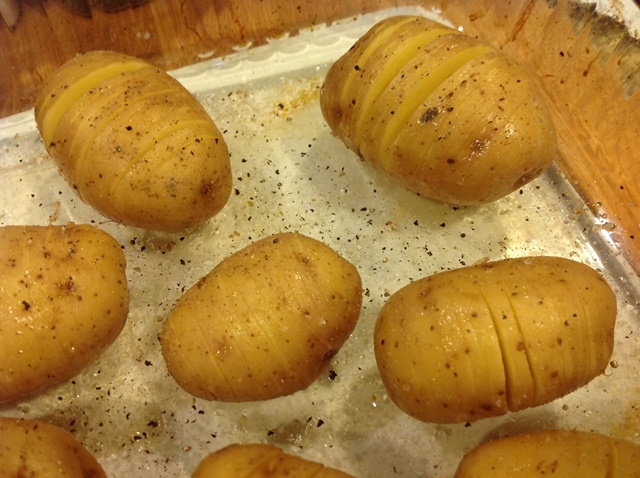 Brush each potato with Olive Oil. I sometimes use my olive oil sprayer thingy (that is totally an official name). 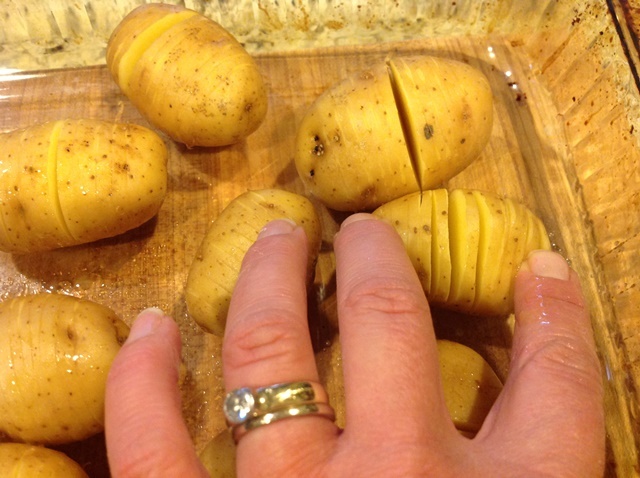 As I apply the oil, I try to open the potato slightly by pushing on each end of the potato with my fingers. 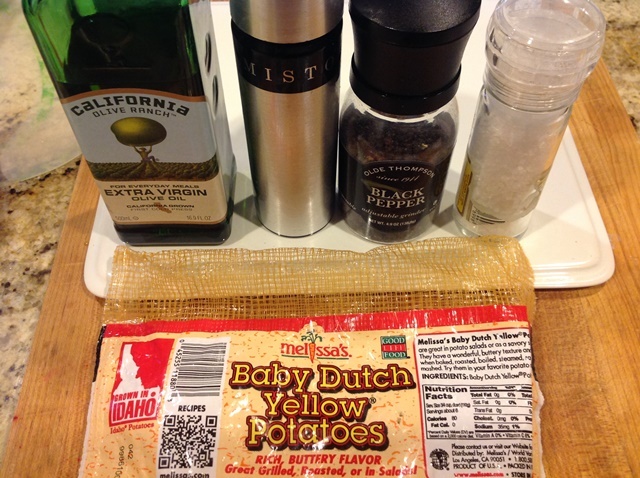 Sprinkle salt and pepper on each potato. HINT: You might want to check them at 45 minutes. Every oven if different and everyone likes different levels of crispy! 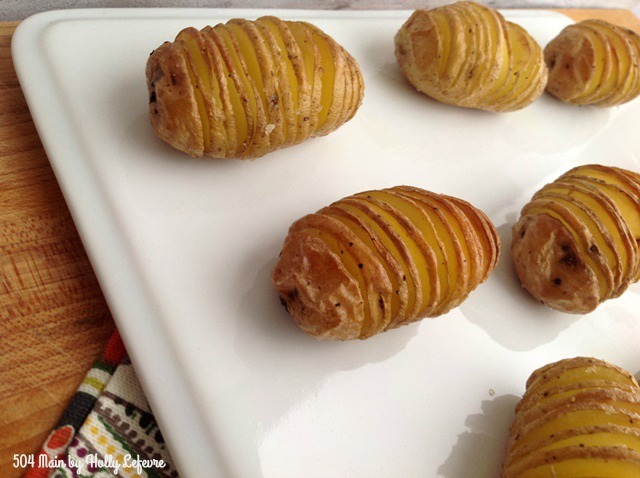 These potatoes are PERFECT just like this but there are so many other ways to season these beauties. I'll share some of my ideas very soon! 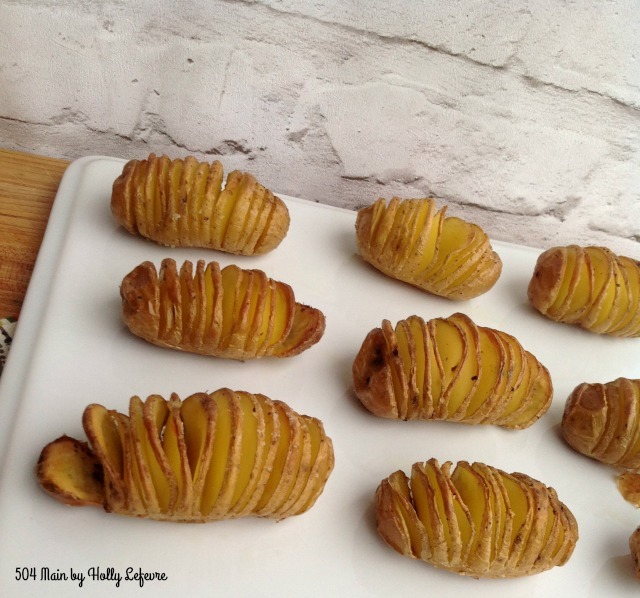 Do you like potatoes like I like potatoes? 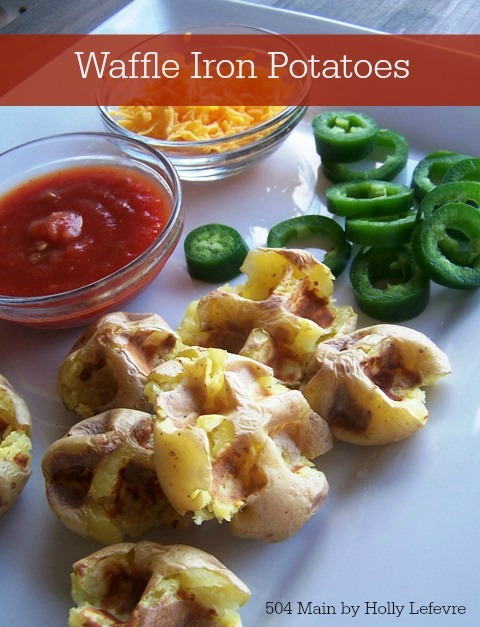 Try these waffle iron potatoes! Delicious! Now, go on and make some potatoes! Yum, now why didn't I think of that. I'm totally making these. 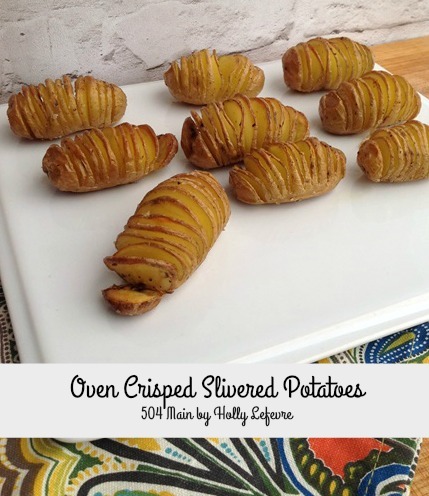 I've been on a baked potato kick so this is perfect! Yum, I may try these. They would be nice to make when having family over for dinner.